I hope you are very well.  This is to let you know that I have invited the Apostolate of Eucharistic Adoration (National Training Team) to work here from September to commence a renewal of, and recruitment for the Tuam Diocesan Eucharistic Adoration Committee. viable weekly adoration in every parish of the diocese that requests it or, in parishes where weekly adoration is already in place, to consolidate or expand it. I am satisfied that this development will enhance and enrich the spiritual life of our parishes by leading people to the feet of Jesus Christ, and that it is structured in such a way that it will not increase the workload of our priests. I am writing to ask you personally to give this project your fullest cooperation. You can do this by your prayer support, by attending one of the short preliminary meetings below, if time permits, but especially by ensuring that your parish sends at least two delegates, if not more, to that meeting. I pray that you will be guided in your selection of personnel. 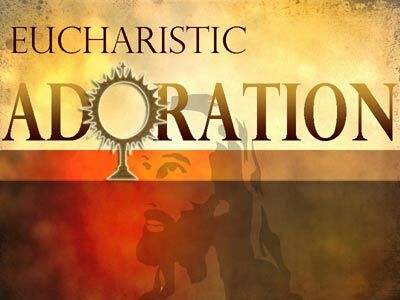 The Apostolate of Eucharistic Adoration will write to you shortly, giving details of the planned meeting, and the four possible roles for laity on the committee. This will assist you in your choice of delegates to send.